A brand new update went live for Fortnite on February 5, and data miners went diving into the sea of new code to find new information on potential upcoming events! 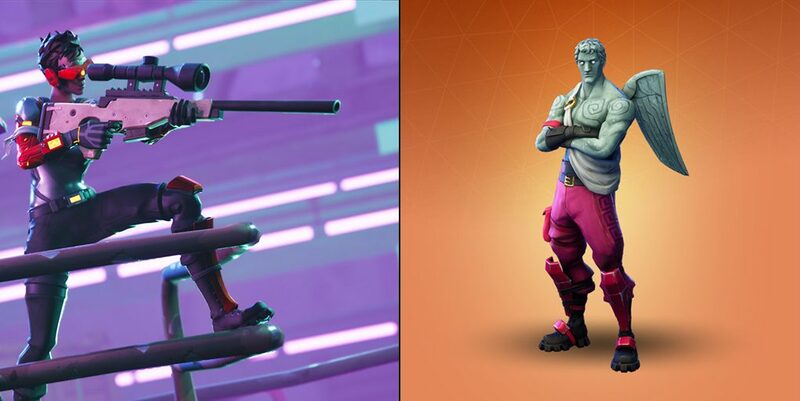 There were a ton of leaks with the v7.30 update on January 29 that announced new skins, pickaxes, back bling, gliders, emotes, and wraps! 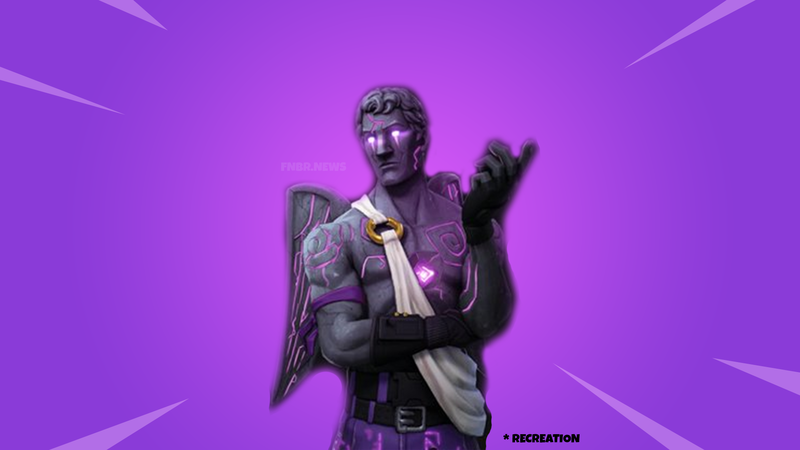 Within the mounds of leaks that were posted, data miner Shwubblz on the FortniteBR subreddit was able to find files relating to an upcoming Valentine’s Day event that will have challenges and rewards for players to unlock! 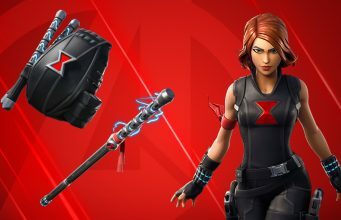 The Love Ranger skin will be available within the Item Shop on February 14, Valentine’s Day, and will have an unlockable “Dark” style. DiabloLeaks was able to create a concept graphic of what the Dark Love Ranger skin might look like! 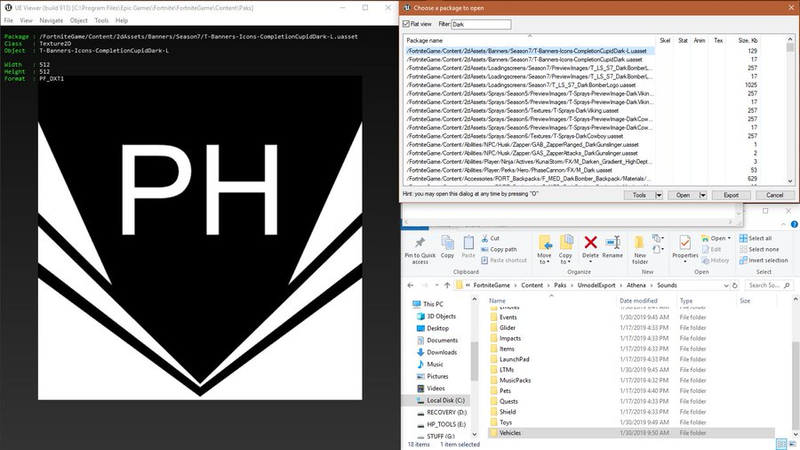 Within the game files for v7.30, the challenges will be a “challenge bundle with different sets; 4 daily challenges, 5, then 6, then 7, so maybe a themed pickaxe or backbling with the challenge”. The end of Season 7 is approaching with the last batch of weekly challenges releasing on February 8, so fans will have plenty to do on Valentine’s Day week!